Why Won't My Doctor Support My Disability Claim? When you file for disability, your medical condition comes under considerable scrutiny. The insurance companies will question everything, and if your doctor doesn't support your case, you will find yourself in a tough situation. 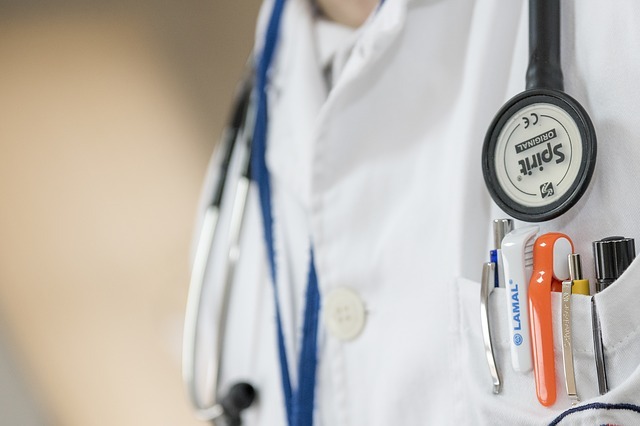 There are many reasons a doctor may not support your disability claim, and I want to cover the two most common situations we see. When you inform your doctor that you plan to file for disability, they will need to review your insurance policy to determine how the insurance company defines “disabled.” Insurance contract language is confusing, even for the insurance adjusters, and chances are your doctor has a different definition of "disabled" than your insurance company. This poses a huge challenge when the definition of disabled is too vague, and your doctor has trouble understanding what the insurance company considers truly disabled. The second situation you need to consider is that doctors are people too. They are often very busy and see multiple patients a week, and there is a chance your file didn’t get the attention it deserves. You are entitled to seek out a second, or even a third opinion. If you have questions about your long term disability case, download a free copy of my popular e-book Robbery Without a Gun. You can also contact BenGlassLaw at (703)584-7277 and speak to a member of our trained staff.